Shop Rock PanelsBeautiful Stone Panels that are a Breeze to Install. Shop Planc SeriesArchitecturally Crafted Natural Stone Walls. Browse GalleriesNatural Stone Designs for Stunning Spaces. View ApplicationsFrom Fireplace to Feature Wall, elevate your space. Installation GuideSave Time. Save Cost. Love your project. View InteriorsFine Natural Stone Veneers for Interior Design. View ExteriorsNorstone Natural Stone Veneer. Redefine Rugged. Shop Rock PanelsNorstone's Original Stacked Stone Veneer System. Shop All ProductsThe world's most advanced natural stone systems. View FireplacesNatural Stacked Stone Veneer for any occassion. View Pool ProjectsBe Inspired by Norstone Natural Stone Products. Shop XL PanelsThin Stone Veneer at a fraction of the cost. Beautiful Stone Panels that are a Breeze to Install. Architecturally Crafted Natural Stone Walls. Natural Stone Designs for Stunning Spaces. From Fireplace to Feature Wall, elevate your space. Save Time. Save Cost. Love your project. Fine Natural Stone Veneers for Interior Design. Norstone Natural Stone Veneer. Redefine Rugged. 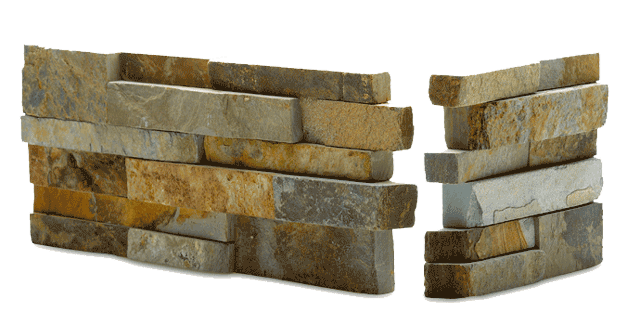 Norstone's Original Stacked Stone Veneer System. The world's most advanced natural stone systems. Natural Stacked Stone Veneer for any occassion. Be Inspired by Norstone Natural Stone Products. Thin Stone Veneer at a fraction of the cost. 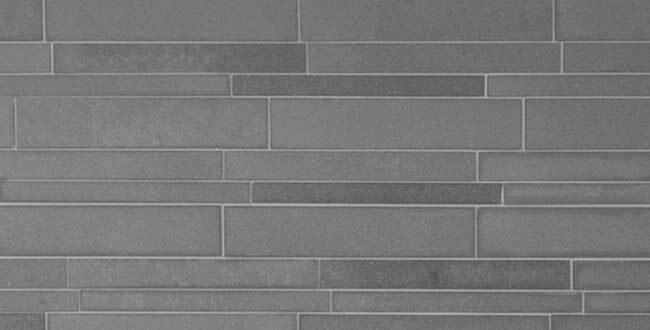 Norstone Rock Panels are a proven stacked stone & ledgestone panel system. Offering lighting-fast installation, our stone veneer is perfectly suited to interior & exterior design for both residential & commercial projects. Natural stone panels have never been easier to work with than they are with our Rock Panel system. Norstone's natural stone wall cladding products are used extensively throughout the world to create innovative designs for water features, feature walls, stacked stone tile fireplaces, backsplashes and masonry landscape walls. 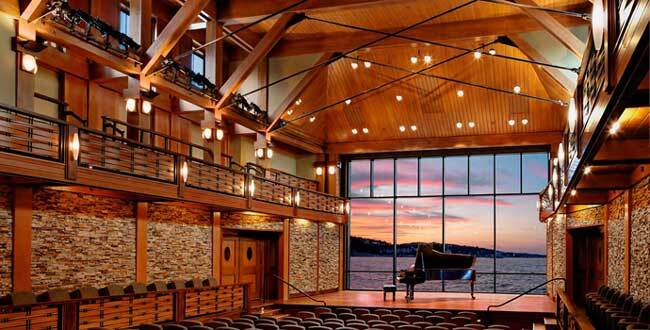 Browse our Featured Projects Gallery to see some of our most distinguished work. Norstone is excited to announce its latest creation, the Lynia™ IL Tile. Hewn from luxurious honed marble or cooled lava, the modern styling of our Lynia™ IL Tile is perfect for modern kitchens, backsplashes, pools, showers or retaining walls which are seeking a contemporary design with natural stone veneer.